Spring Market was a busy one indeed! 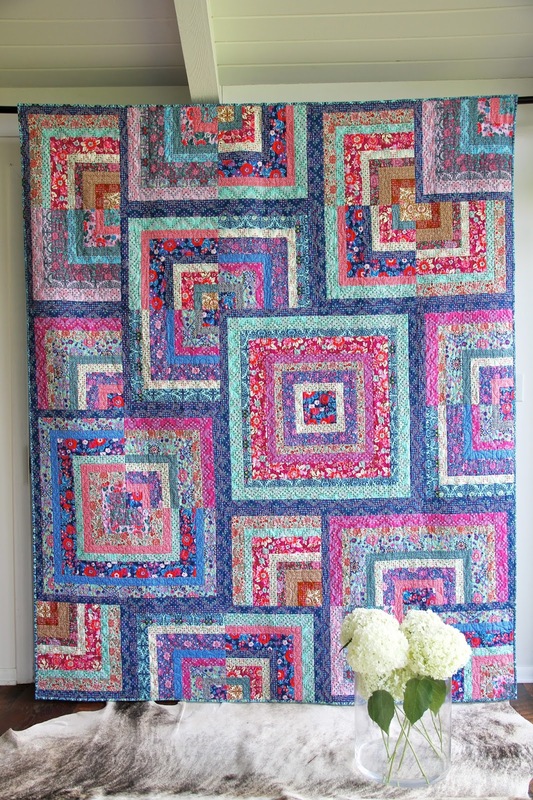 I was thrilled to be able to work with the esteemed Amy Butler her new collection for FreeSpirit Fabrics. 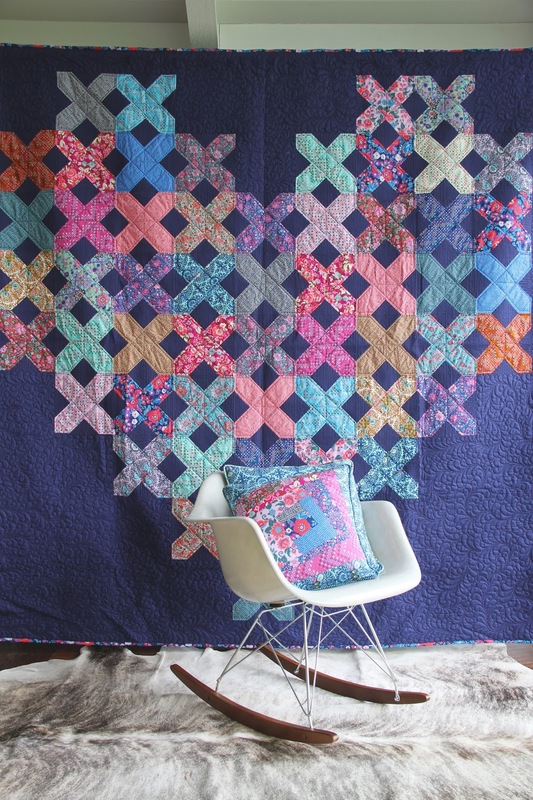 Each quilt is available as a free pattern, found HERE. I ADORE both collections and had so many ideas for each. It was so hard to narrow it down to just a few. I am so happy with how the designs turned out. 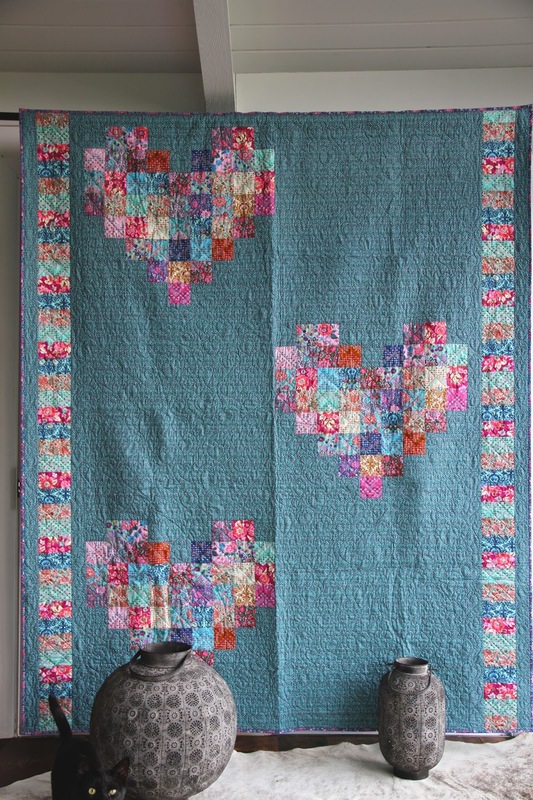 True Love – featuring Soul Mate by Amy Butler. True Love came from an image in my head of little cartoon hearts floating above the heads of a couple newly in love. That love is fresh, vibrant, and feels like a dream. There is potential in that love, for something deeper and true, but only time will tell. Cross My Heart was the first design out of my brain. I new immediately I wanted to do a cross stitch heart when I heard the collection name. even before I saw the prints. As I colored in each stitch, I imagined a couple who have weathered the test of time. Each stitch is a memory, a milestone, that over time has woven two lives together in a tapestry of love. Finally, You Complete Me. 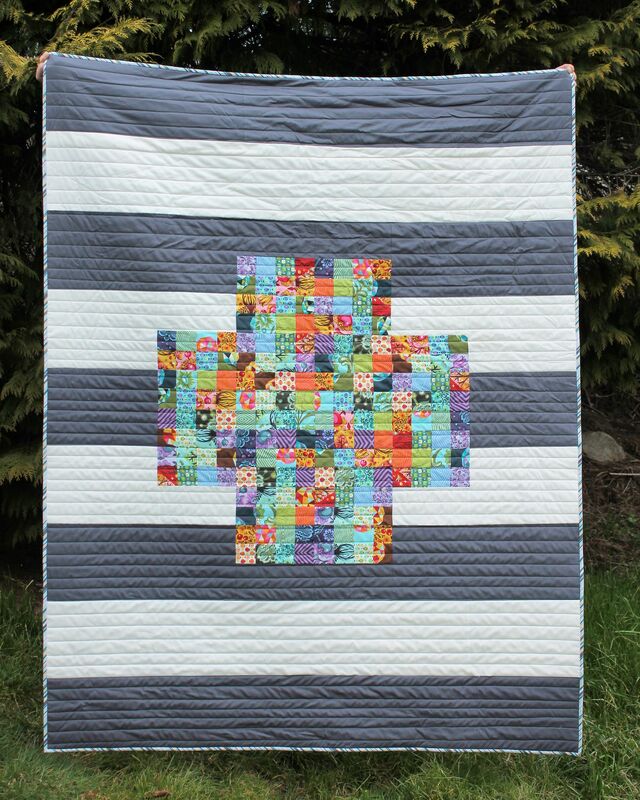 this is my favorite of the three quilts. Is the feeling when you find each other and realise you fit together perfectly. You are two halfs of the same whole, Soul Mates. 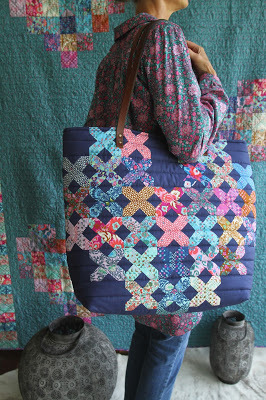 Two of the quilts, Cross My Heart and You Complete Me, were adapted for Amy’s Spice Market Tote. They are addenums to the original pattern. I hope you enjoy Soul Mates. I loved sewing with it. The feel of the poplin is featherlight and soft, and I could just wrap myself in it all day. 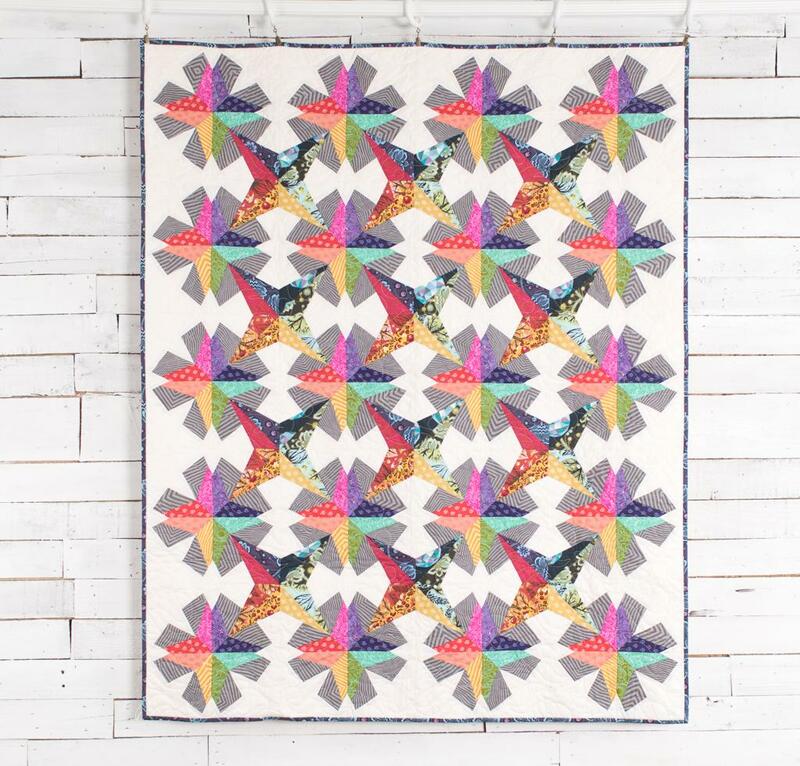 I am so excited to announce that I am going to be teaching on a quilting cruise to Alaska with none other than Tula Pink and Jenny Pedigo! The cruise is already sold out, so if you missed out this time send an email to Stitchin’ Heaven Travel and maybe if they get enough requests they will book another! I have never been to Alaska or on a cruise, so I am already excited. 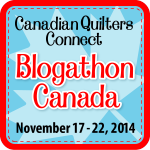 Our days at sea will be filled with quilting, and port days I will be visiting as many local quilt shops as possible. I am lucky that so many of my online friends are able to attend. Are you going? Let me know! I am looking forward to seeing everyone! Circa 2003, one of my first quilts. 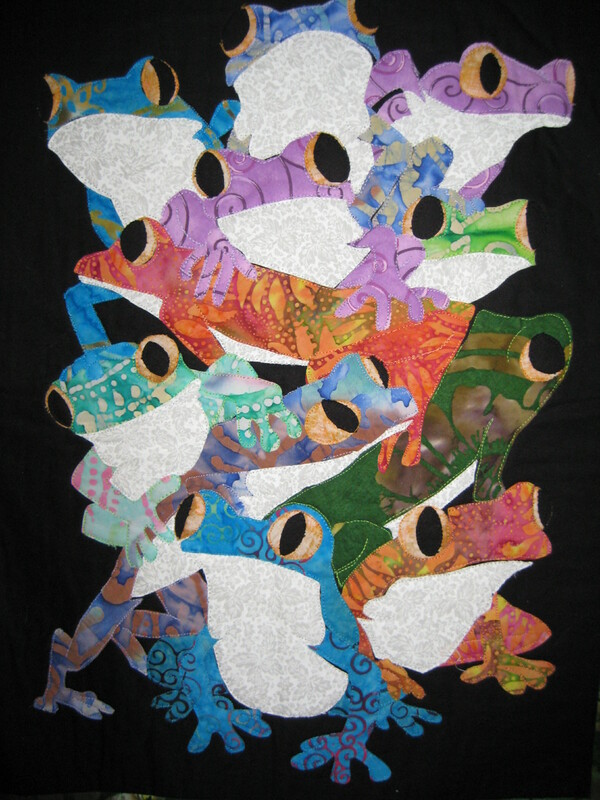 Frog Pile was a super simple raw edge fusible applique project back in 2003 (13 years ago, SAY WHAT?!) At the time I was playing with images I found on the internet, enlarging them in Microsoft Paint and then using MS Paint to erase the individual pixels of color until I had an outline only image (see how high tech I was, haha!) and printing them off for raw edge applique. It was my first baby steps into designing my own stuff, and as a way to experiment with fabric, form, and techniques. 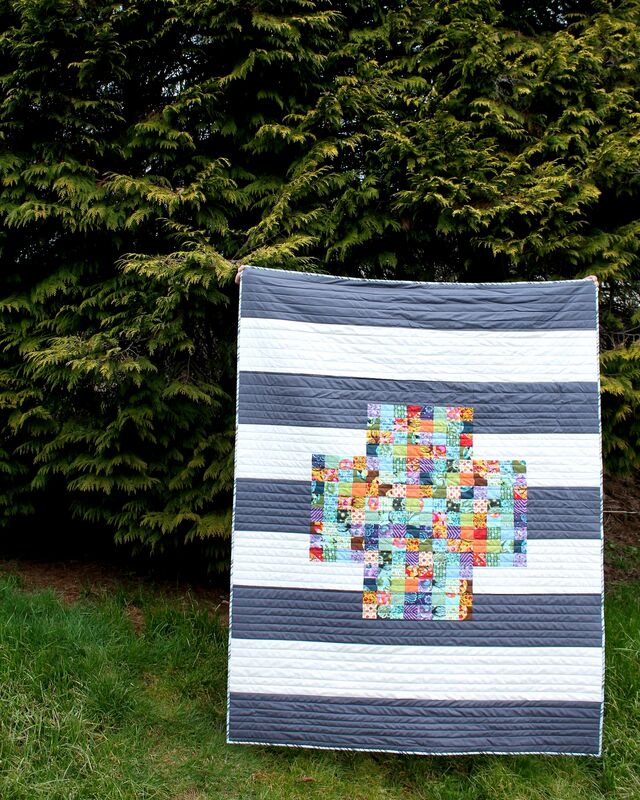 I saw this super cute Frog Pile picture, and being a total newbie to the world of art and copyright (read: had no clue about it at all) I went ahead and made this little quilt. It measures 8″ x 11″ and currently hangs in a frame in the home of a good friend. 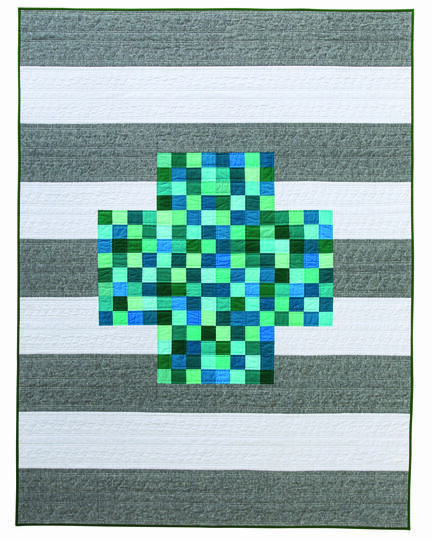 I always wanted to make another, and receive requests for the pattern all the time, but time being what it is, and not being a super organized teenager, I lost both the original image file and the templates I created from it. 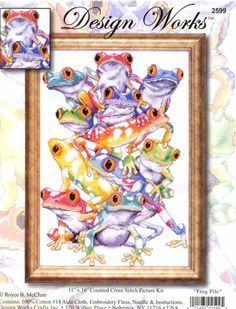 From time to time I would search for “Frog Pile” on the internet, scouring through pages of images, but never coming up with the correct image. Flash forward to 2016. I know much, MUCH more about the art world, copyright, and I fully believe in and do credit my sources and inspirations. I also know a lot more about derivative works. 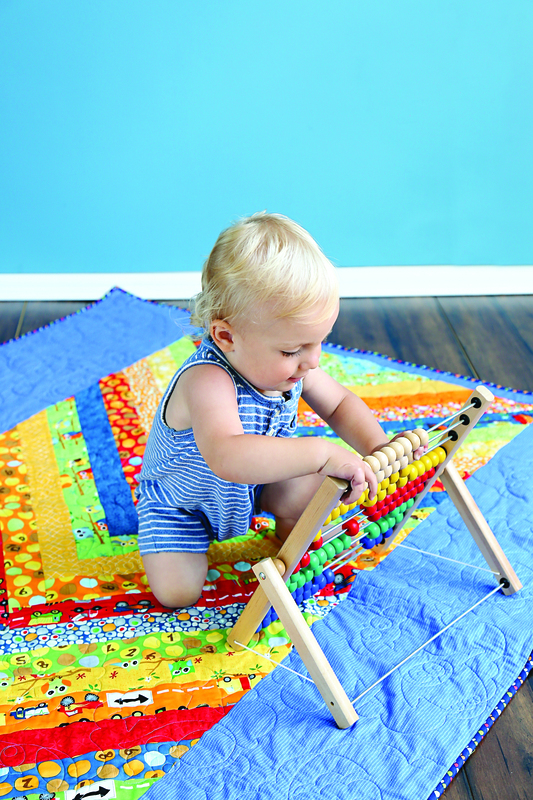 And I get a lot of comments on my Frog Pile quilt, and requests for a pattern. A derivative work is a work based on or derived from one or more already exist- ingworks. Common derivative works include translations, musical arrange- ments, motion picture versions of literary material or plays, art reproductions, abridgments, and condensations of preexisting works. – www.copyright.gov This website has a very informative PDF, clicking the link will take you straight to it. So how does this apply to Frog pile? Well, I received another pattern request this last week, and I tried an internet search again. AND I FOUND IT! On a number of resources. The first is a counted cross stitch pattern released from Design Works. The second is a digital image uploaded to Photobucket by a user simblesimble. Neither has a date of production on it, but the cross stitch artist, Royce B. McClure, does have a copyright on the design. I went ahead and purchased the kit, because I love it so much. Now, for reference, I once created a dragon quilt based on a Teresa Wentzler cross stitch pattern and entered it in a local quilt show (2004). 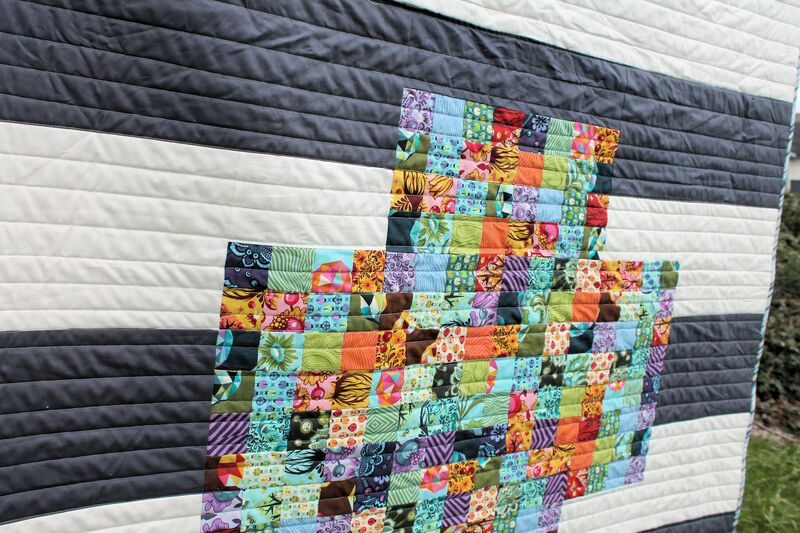 I emailed her, and she said that the quilt was a derivative work, so as long as I credited the original, then it was okay. The reason it is derivative is because the design medium is different from the original work. If I had gone ahead and made a cross stitch of the same work, especially without crediting the original artist, then would be a copyright violation. This is all very general, as the world of copyright in art and design has some very concrete and some very obtuse legalese that makes the whole thing seem like a big ol’ grey area. I have even attended lectures from a lawyer about copyright who said that even the information presented was not 100% concrete. 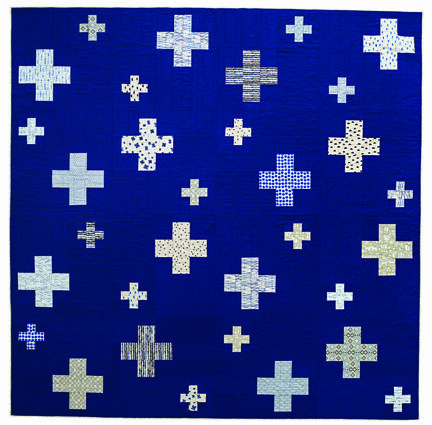 It makes things messy in the art world, and is a huge topic of debate and misinformation in the quilting world. I certainly do not know enough about it to ever be quoted as a source, and this is not intended as legal advise. Please make sure you do your own research and ALWAYS give credit, and respect individual artists works. So, that all being said, Frog Pile is considered a derivative work. I cannot, and will not, create a marketable a pattern from it, not even to give away, because I strongly believe that would fall under a copyright violation and I don’t want to take any chances. 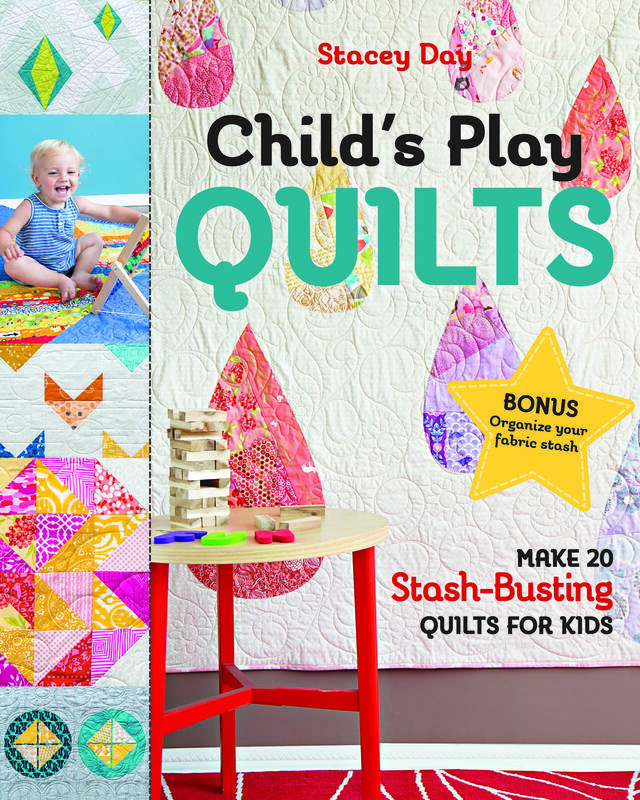 I can, however, provide you with a source to purchase your own Frog Pile kit if you ever wanted to make your own derivative quilt from it, and encourage you to do so. And of course you can always Google search your own sources. If you like to cross stitch, I also recommend visiting Teresa Wentzlers site and having a look at the gorgeous art and patterns she has available. 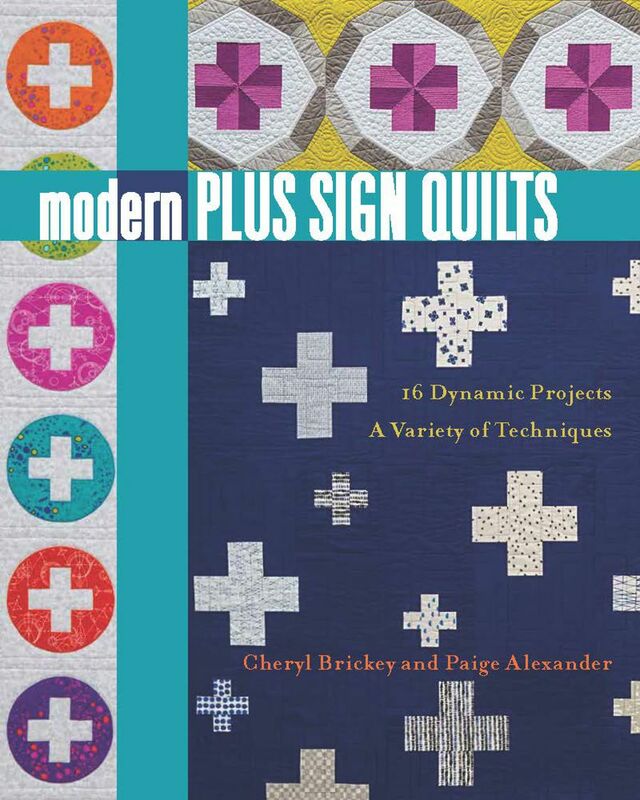 I am lucky enough to own her book and a pair of her patterns. 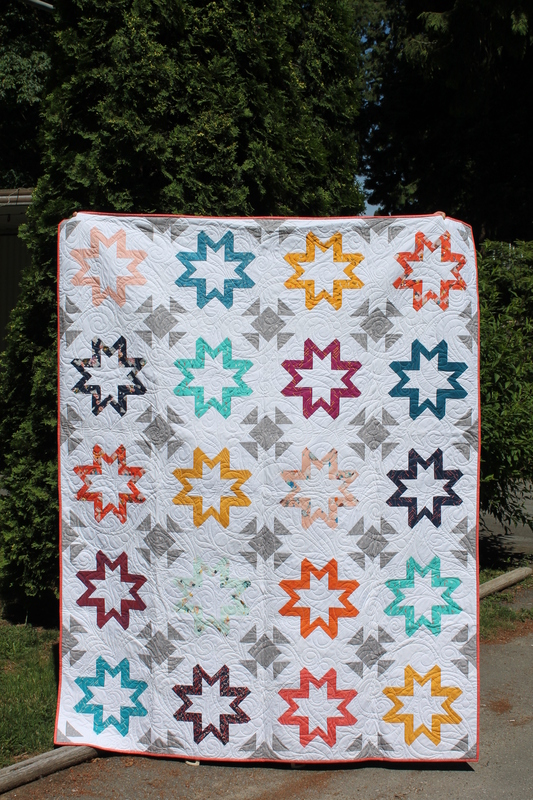 I finally received my copies of the latest American Quilter Magazine, and now I can share the Movie Star Quilt with you all! This was the third design I had for Kim @iadorepattern Good Hair Day collection. It’s a nice big one perfect for a bed or couch quilt. I designed the star block and the inset block using the same block layout, just colored differently. Then I modified the cutting to make it simpler and put them all on point. The end result reminded me of flashbulbs going off between the stars. And you course, who always has the best hari no matter what? You guessed it! Movie Stars! My good friend at Whispering Pines Studio, Miriam, quilted it for me. 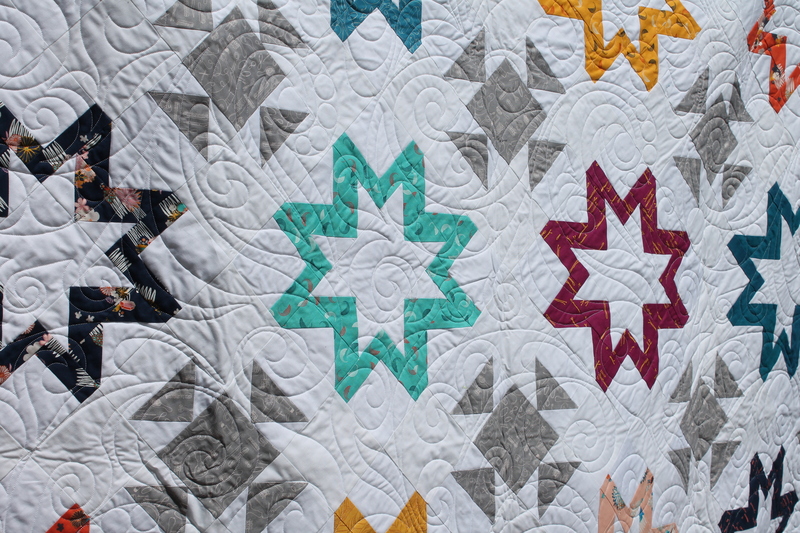 She used an Anne Bright pantograph called Rapunzel, which I thought was cleverly appropriate considering the whole theme of the quilt and fabric is hair =) Miriam always has time for my huge last minute projects, and she deserves a HUGE thank you for that! Her work is always perfect. 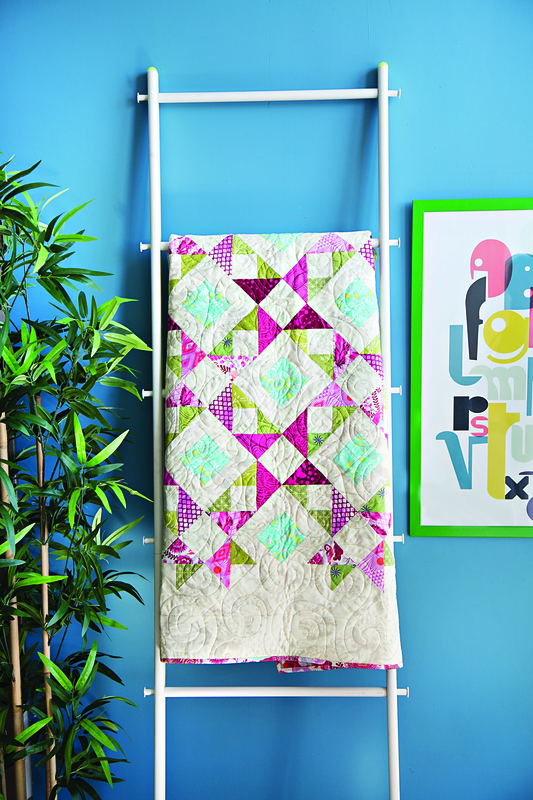 You can find the Movie Star pattern in the latest issue of American Quilter Magazine, or online as a download if you are an AQS member. I will be playing with this block design in the future as well, there is a lot of potential there. The magazine is definitely worth picking up for the show winners. Marilyn Badger (one of my personal quilt heros) won the Paducah Best of Show with her STUNNING quilt and the cover shows all the detail of that beauty!